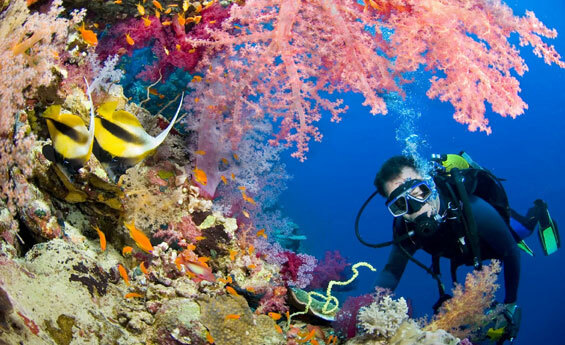 Enjoy Sharm El Sheikh holidays and Cairo Tours, don’t miss the chance to experience diving at one of the most marvelous spots in the world at Ras Mohamed, Explore the historical sights of Cairo and more. 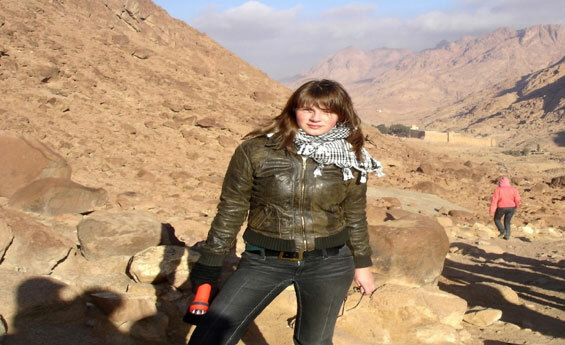 Shaspo Tours representative will meet and asist you at Sharm El Sheikh International Airport, transfer to hotel by our private air conditioned van, Overnight in Sharm El-Sheikh. Breakfast at hotel, Enjoy an excursion to Ras Mohamed, Drive for approx. 20 minutes to Ras Mohammed National Park ( protected area ), join fantastic snorkeling boat, you will sail to the coral area for snorkeling, swimming, there will be 2-3 stops on the best areas to enjoy the coral reefs and explore the magic of underwater world, sail back to the dock, then drive back to your hotel, refresh, Approx. at 10:30 pm. pick up from your hotel, drive by air-conditioned private Van to St. Catherine. Very early in the morning Approx. at 02:00 am. arrive St. Catherine, start to climb Moses mountain, ( It takes about 3 hours to climb ) Enjoy watching the sun rising over the mountains of Sinai. Then come down, visit St. Catherine Monastery, Room of the Skulls, Burning Bush, then drive back to Sharm El Sheikh, Overnight in Sharm. Pick you up from your hotel in Sharm El Sheikh, Drive by 4x4 jeep safari to the fantastic Colored Canyon in Nuweiba approx. 240 km. 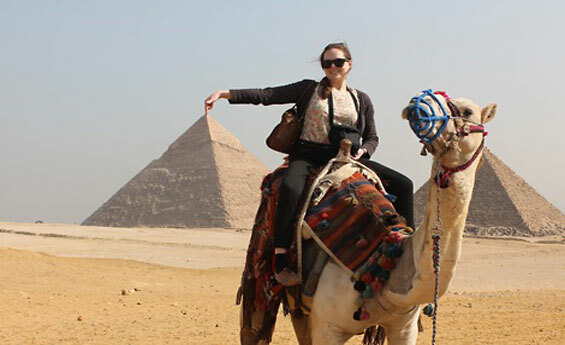 enjoy the beautiful sights and colors while traveling through unforgettable desert scenery and steep-sided valleys of granite and sandstone, Hike among the rocky mountains, enjoy many colors reflected from the oxidized surfaces by the Sunlight, at the end of your tour drive back to your hotel in sharm, overnight in Sharm El sheikh. Breakfast at hotel, transfer to Sharm El-Sheikh airport, fly to Cairo, meet & assist at Cairo domestic airport, enjoy an excursion to visit Pyramids of Giza, the seven wonders of the world, visit Cheops, Chephren, and Mycerinus, then transfer to panorama area, take memorable Photos of the three Pyramids together, next visit to the "Sphinx", proceed to the Valley Temple. Next tour to the Egyptian museum including the treasures of King "TUT ANKH AMOUN", Lunch at local restaurant, then move to Khan El Khalili Market, enjoy shopping, at the end of your tour transfer to Cairo domestic airport, Fly back to Sharm El Sheikh, meet & assist at Sharm Airport, transfer to hotel, Overnight in Sharm El-Sheikh. Breakfast at hotel, day at leisure in Sharm, enjoy swimming, snorkeling, diving,and different water sports available on request or enjoy optional Quad bike tour in Sharm desert, Overnight in Sharm El Sheikh. Breakfast at hotel, transfer to Sharm El Sheikh international airport for final departure.